BCPrawns.com is the web home of BC Spot Prawns. Our modern vessel the ‘Gulf Rascal’ fishes sustainable spot prawns, Pandalus platyceros, in the cold, clean waters of Jervis Inlet north of Vancouver, British Columbia. 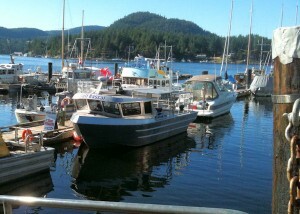 Our wild spot prawns are trap caught and delivered live to Pender Harbour on the Sunshine Coast. 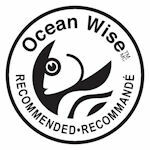 We take pride in offering wild and sustainable spot prawns directly from the boat to the public. Look for the ‘Gulf Rascal‘ at the Govt Dock in Madeira Park. We offer live prawns and fresh tails in season and sharp frozen tails through the year. We also offer fresh and frozen octopus. Wild, trap-caught, B.C. spot prawns are a SeaChoice “Best Choice” option based on the five sustainability criteria used for our fisheries assessments: inherent vulnerability to fishing pressure; status of wild stocks; nature and extent of discarded by catch; effect of fishing practices on habitats and ecosystems; and effectiveness of the management regime. There are seven commercial species of shrimp found in Canada’s west coast waters. All cold water shrimp are fast-growing, short-lived, and have a high reproductive capacity, making these species less vulnerable to fishing pressure. 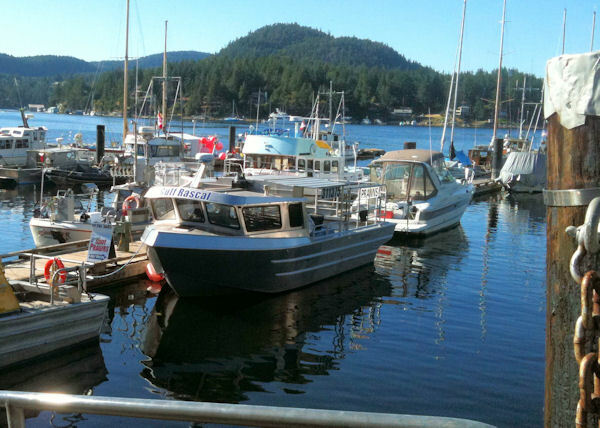 Spot prawn fishermen along the B.C. coast use baited traps on long lines attached to buoys. The amount of other species that inadvertently end up in these prawn traps as by-catch is relatively low. This gear type is also associated with a relatively low amount of habitat damage. The new season opens on 10 May 2018. We offer live Spot Prawns daily through the season which should run to early June. We have #1 quality flash frozen spot prawn tails – ML, XL, Jumbo – supply is limited. Available in Madeira Park, on the Sunshine Coast, through the summer as long as supplies last. No mushy tails. Please call. Grinding Nemo: what’s the real cost of your prawn curry?